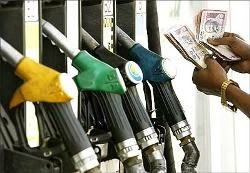 State Government of Maharashtra has recently issued a directive to Brihanmumbai Municipal Corporation (BMC) not to allow petrol pump owners to change the designated use of the land for any other purpose. I think this is a positive decision taken. because there have been cases where the petrol pump owners itself develop this land and make huge profits by selling them.